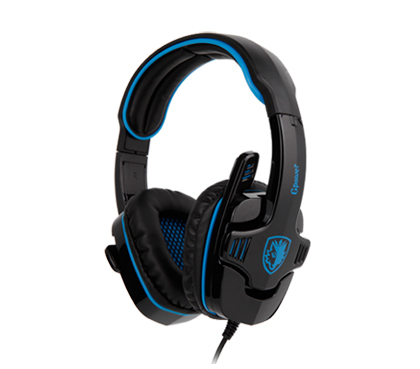 Knight Pro is a professional gaming headset with Bongiovi Acoustics DPS technology, 2 gaming audio modes, high quality microphone, comfortable headband & earmuffs. 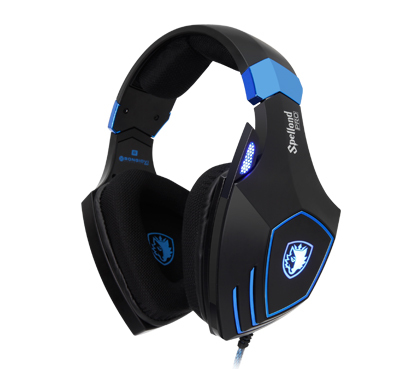 Spellond Pro is designed with Bongiovi Acoustics DPS technology, 2 gaming audio modes, vibration function and comfortable earmuffs and headband. 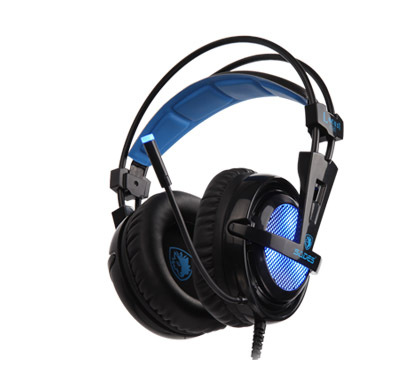 Equipped with Realtek Gaming Audio, comfortable suspension headband, retrachable microphone, big earmuffs and intuitive controls, Diablo is the excellent gaming headset. Hammer delivers 7.1 surround sound with 50mm speakers. The comfortable earmuffs and headband allows long time wearing. It is applicable to PC. SNUK delivers virtual 7.1 surround sound with 40mm speaker. The headband cushion is divided into 4 pieces to reduce pressure on head. SNUK is applicable to PC / Laptop. 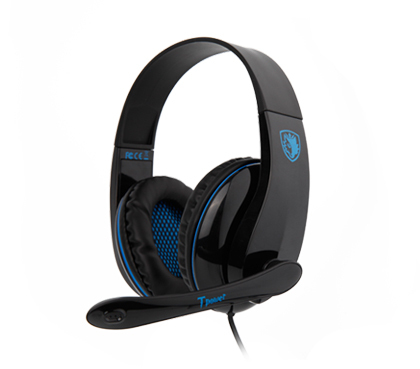 The LUNA is a lightweight headset with over-ear design, virtual 7.1 surround sound and flexible microphone.It is applicable to PC and Laptop. 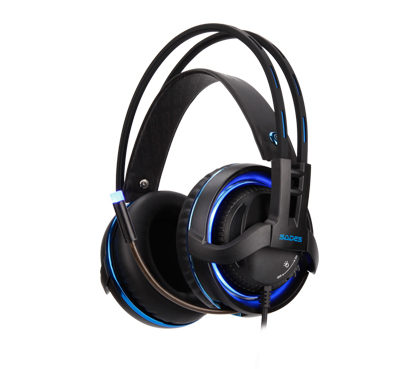 Locust Plus is equipped with 7.1 surround sound, RGB lights on earcups, comfortable suspension headband and flexible microphone, making it a ideal gaming headset. WOLFANG delivers virtual 7.1 surround sound with 40mm speaker. The foldable microphone is quickly to hide when you are not in-game. It is compatible to PC and Laptop. 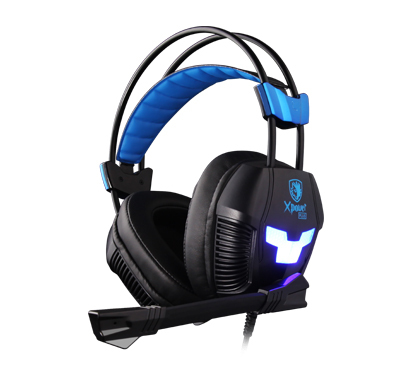 Xpower Plus is an upgraded gaming headset based on Xpower, adding vibration function and comfortable earmuffs to enhance gaming experience. 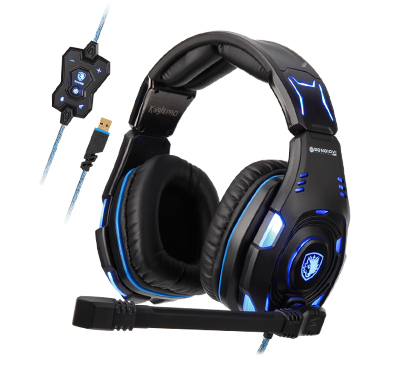 Snowwolf is a multi-platform gaming headset with stereo sound. It is applicable to PC, laptop, PS4, Xbox One (2015 Version), NS, VR and the majority of mobile devices. 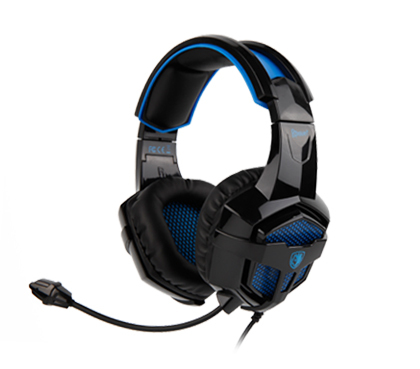 Mpower is a multi-platform headset delivering excellent stereo sound on the majority of gaming devices. It is comfortable to wear for long time gaming. Dpower delivers stereo sound. It is applicable to PC, laptop, PS4, Xbox One (2015 Version), NS, VR and the majority of mobile devices. 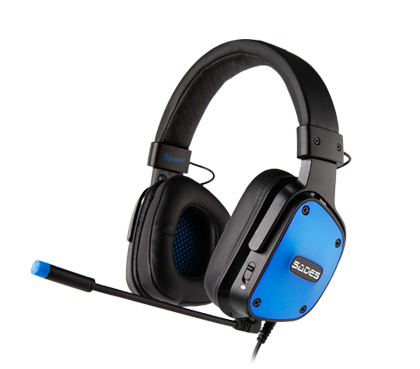 BPOWER is a multi-platform gaming headset can be used on PC/laptop/PS4/Xbox One (2015 Version)/NS/VR/mobile devices. It has the flexible and onmidirectional microphone. The GPOWER delivers stereo sound with 40mm speaker. It is with the foldable and omnidirectional microphone for picking up voice clearly. The GPOWER is applicable to PC. 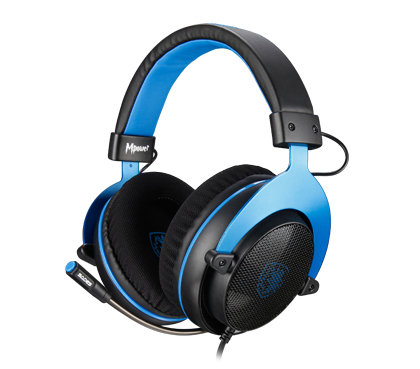 The TPOWER delivers stereo sound with 40mm speakers. 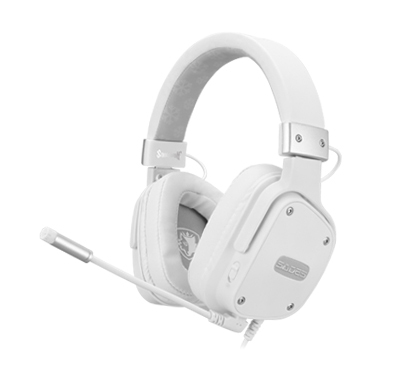 It is comfortable to wear with super lightweight and soft leather earmuffs. It is applicable to PC. WINGS is the earphone with impressive and balanced sound for all circumstances performance. There is a control for taking / making calls and playing / pausing music.